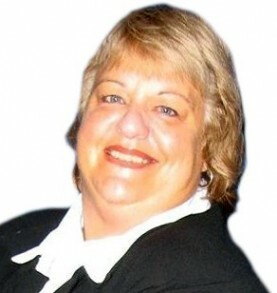 My name is Beatrice Burg and I am the Founder and Director of the World Wide Learning Academy since 2000. After 25 years in the Education system as a Primary School Teacher, teaching all year levels 1-7 and ESL (English Second Language) teacher, I decided the continuation of children struggling to read in the classroom was unacceptable, and left the Education system to begin privately tutoring students. Effective use of an Online Classroom to reach students worldwide. As a mother of two and now grandmother to seven gorgeous grandies, teaching and working with children for 34 years has helped me develop a vast range of practical, hands-on experience. These years have enabled me to develop powerful strategies that, if applied consistently and with absolute belief, can enable children to become happy, confident adults, not limited in their choice of employment, but able to choose to be and do whatever they want. My passion and sheer enjoyment in helping kids learn, whatever learning difficulties they have, is absolutely evident to both parents and children. Of all of my professional responsibilities, finding a solution for a child’s learning problems is the one that I find most personally rewarding. I take great pride in helping parents and their children apply what they have learned on their own journey to learning freedom.